Hennie le Roux – Motivational Rugby Legend At the heart of bringing professionalism to rugby and played an integral part of negotiations between players, administrators and legal advisors. SPRINGBOK TEAM Since re-admission to international rugby was selected for the Springbok team 1992 – 1996. Selected in the every Springbok side consistently from 1992 – 1996. 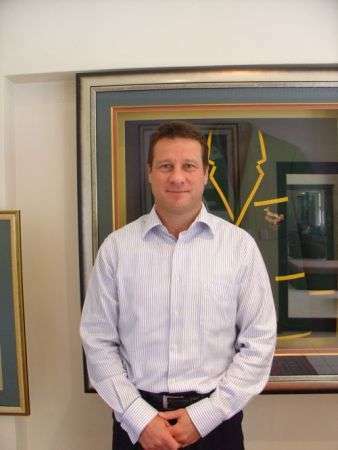 The Founder of SARPA – South African Rugby Players Association in 1997. At the heart of bringing professionalism to rugby and played an integral part of negotiations between players, administrators and legal advisors. It did not only result in revolutionizing the sport worldwide, but also introduced a new professional era in rugby. Actively involved in influencing change from amateur structures to effective and efficient professional structures which will remain sustainable and commercially driven, both from a player and administration perspective.